Shake it! Shake it! 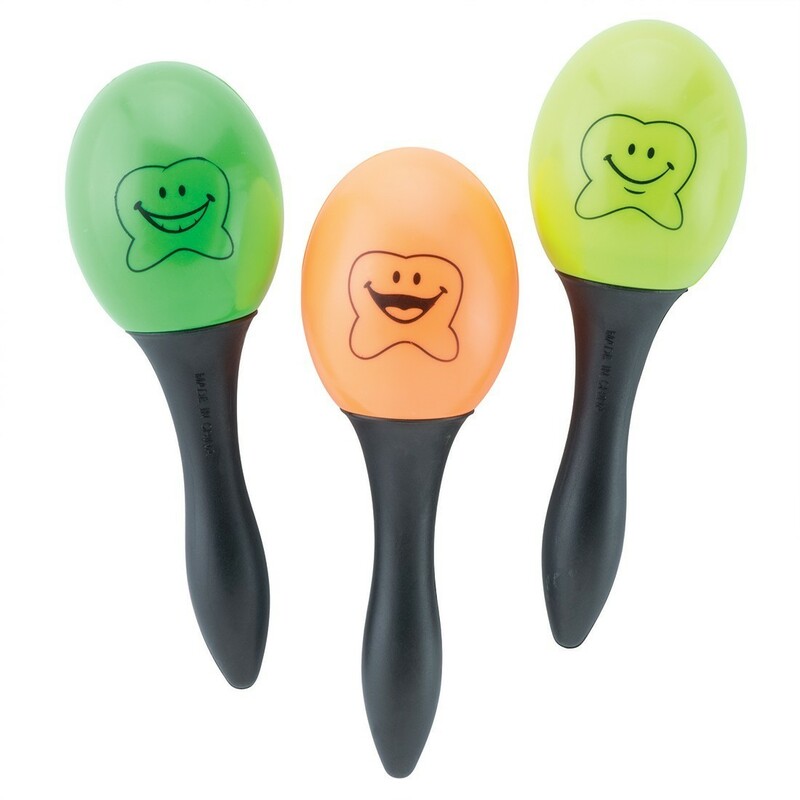 Make some noise with Happy Tooth! Assorted colors and designs.